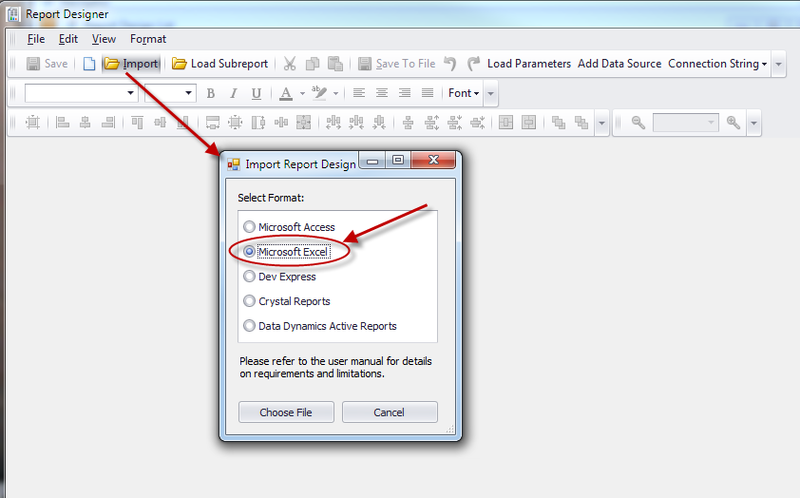 Another hidden gem in the report designer of Sunset Reports is the RTF control. 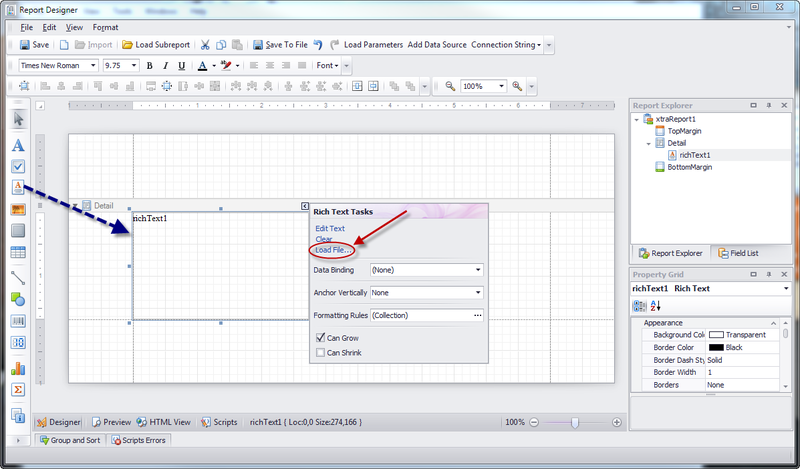 The control is like the label control to display text, but you can also apply formatting to any part of the text. Formatting includes anything you can set for a font. But this control does a lot more. You can import an RTF or HTML file. 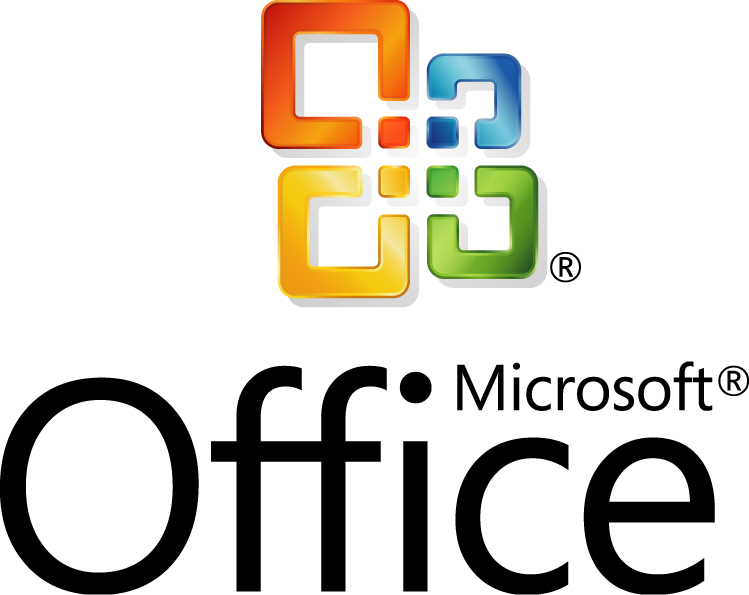 This means, if you created a document in a word processor like Microsoft Word, and saved it as an RTF file, you can then import it into this control when you design your report. And it will import character and paragraph formatting, bulleted and numbered lists, images, tables, and more. And once you have imported it, you can edit the contents if you want. There is also a field replacement feature for mail merge or whatever your report needs.